Most people use microphone shotgun for proper recording, to get clarity from the target source. It is called a microphone shotgun because it has long barrels like a shotgun pointing to the person speaking. A microphone shotgun gives a natural sound and also they don’t get affected by RF hits simply because they have cables. 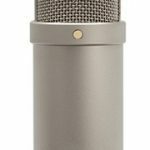 Before you purchase a microphone shotgun, there are some key factors to put into consideration. There are different types of microphone shotguns, so you first need to know their capacity, their handling noise, directionality, and frequency response. And then you can put into consideration the size, cost and other factors. It is well known for its efficiency in handling noise, with its integral shock mount it helps to prevent unnecessary noise and vibration from being picked up. 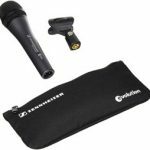 It is a quality microphone for cameras, plus its lighting shoe mount and external microphone it has gained popularity in the market. 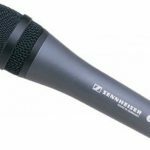 Sennheiser has a very rugged design which can withstand any rigorous operation, and with its quality microphone it produces a standard video sound. 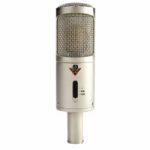 With its 300hr operating time, you aren’t likely to be cut short when using this shotgun microphone. Its durability is second to none. You can go for hours using it going off. 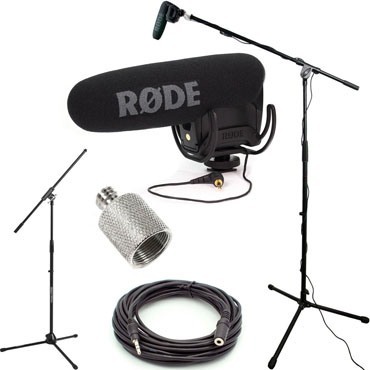 It comes with a MKE 400 coiled cable for connecting to your camera, 1 size AAA battery used to power the shotgun microphone and a foam windshield to protect the microphone from plosive sounds and wind noise. It is a small sized shotgun microphone, making it extremely portable. With its switchable sensitivity it can capture at both long and short distances, while still giving a clear audio sound. It is a multipurpose shotgun microphone. You can use it with your camcorder to record videos, and even your portable audio recorders. It is extremely lightweight and can be carried in your bag pack without you feeling the weight. It also comes with an all new capsule that can capture sounds with utmost clarity from a far or short distance, plus its capacity to lower all unwanted noises. It can be powered for as long as 70hours, with its 9V battery you are guaranteed of a really long playtime. Rode videomic pro has an integrated shock mount that that makes it less prone to vibrations. 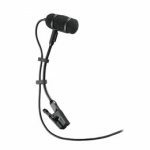 With its shock mount all unnecessary vibrations coming to the mic are suppressed so they don’t get into the diaphragm of the microphone. Low end noises are most likely to be picked up when making a recording, but with the high filter at 80Hz, such noises are isolated. It comes with different level settings. 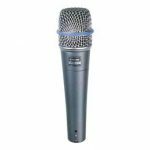 For making loud and close recordings such as an interview or a speech where the microphone is close to the subject, it is ideal to make use of the -10dB level attenuation. If you want to use a DSLR camera, it is ideal that you use the +20dB so that it can lower the mic-input level, thereby reducing the noise brought about by the low quality audio circuitry of the camera. With a standard sized shoe mount and a 3/8 thread right at the base of the mount, it is fairly easy to mount any camera and boom pole. The Rycote Lyre suspension system is one of the best out there. After thorough research and deliberations, it can be concluded that both Sennheiser MKE 400 and Rode videomic pro are of great quality and high capacity. Rode videomic pro and MKE 400 have nice sounds but if you want to go for a more natural voice, then Videomic pro is ideal. In terms of quality, MKE 400 is more built to withstand rigorous operation. But in all getting either would still be a wise choice. 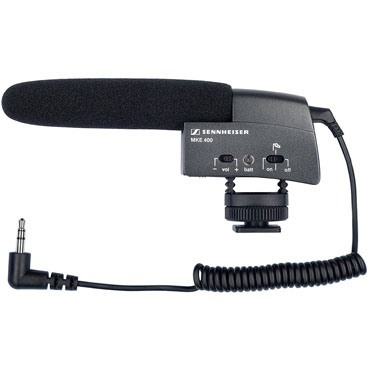 Click here to Check out Sennheiser MKE 400 Price on Amazon.com! Click here to Check out RODE VideoMic Pro Price on Amazon.com!